To subscribe to our monthly newsletters please click here to provide us with your email to be added to our mailing list. 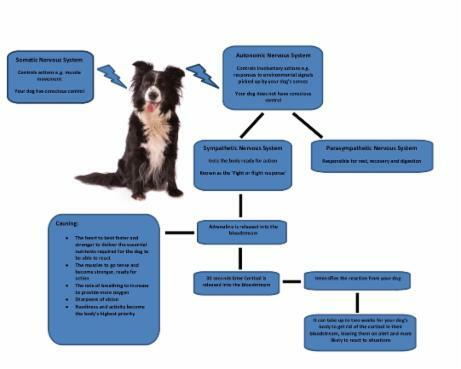 April 2014 - Understanding healthy and problem play between dogs and why it's important. 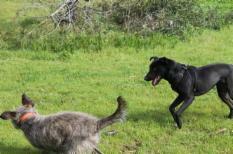 May 2014 - Can I over exercise/stimulate my dog?